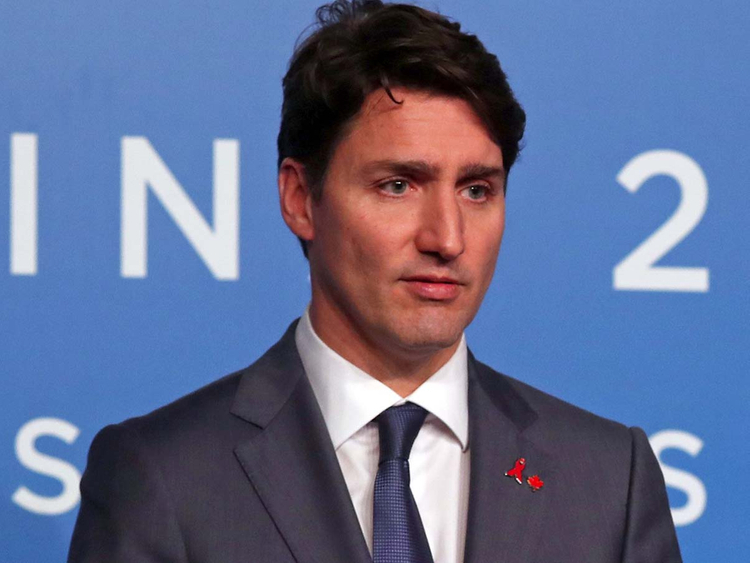 Montreal: Canadian Prime Minister Justin Trudeau said Thursday that politics played no part in the arrest of a top executive of Chinese tech giant Huawei, who was detained on a US extradition request. Earlier, Defence Minister Harjit Sajjan also stressed that Canadian police agencies “work independently” of the government. “We have a good judicial process in regards to the next steps. It’ll take it’s course,” he added, dismissing concerns of a diplomat row with Beijing over the arrest. Canada’s cyber security chief, however, said Ottawa was prepared for any possible retaliatory cyber attacks over the arrest. “I think one of the key things is that we always have to be resilient no matter what the possible trigger could be,” Scott Jones, director of the Canadian Centre for Cyber Security, told a press conference. Jones happened to be presenting his office’s first report on cyber security threats assessment.